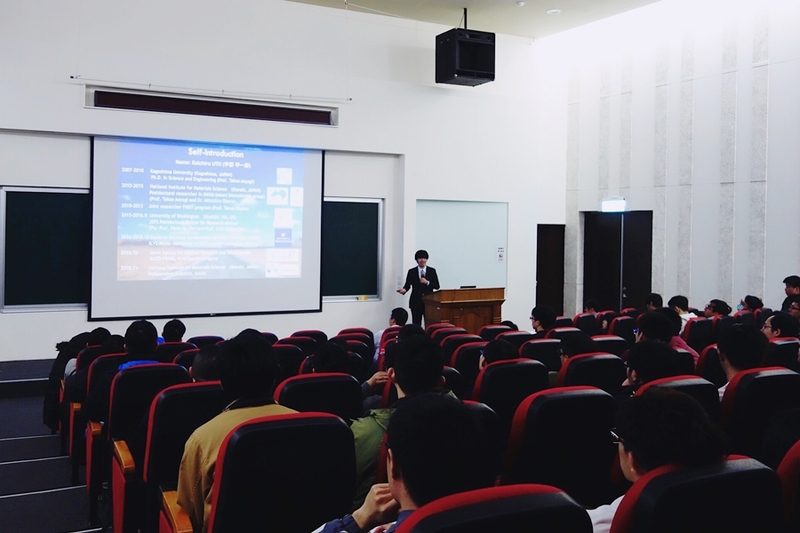 Dr. Mitsuhiro Ebara is an associate PI in the International Center for Materials Nanoarchitectonics (MANA) at National Institute for Materials Science (NIMS). He is also appointed as a director of NIMS-L’OREAL Materials Innovation Center. He studied at Waseda University, where he received B.S. (1995), M.S. (1999), and Ph.D. (2004) degrees in the Department of Applied Chemistry. He was a Postdoctoral Fellow at University of Washington from 2004 to 2006. He became an assistant professor at Osaka University Hospital in 2007 and moved to NIMS in 2009. He is also appointed as associate professors at University of Tsukuba and Tokyo University of Science. Dr. Ebara’s research group focuses on developing smart biotechnologies using stimuli-responsive polymers. He has published over 100 scientific papers and 100 review papers (h-index=23). Biomaterials are becoming increasingly important in biomedical practice, particularly as the population ages. Because the human body is made up of hierarchies of nanostructures of biological molecules, cells, and tissues, it is clear that biological responses to materials depend on structural properties of the material at the nanometer scale. Recently, a considerable number of studies have been conducted on designing of novel materials to meet these applications. Some special types of polymers, for example, have emerged as a very useful class of polymers and have their own special chemical properties and applications in various areas. These polymers are coined with different names, based on their physical or chemical properties like, ‘stimuli-responsive’ or ‘smart’ polymers. 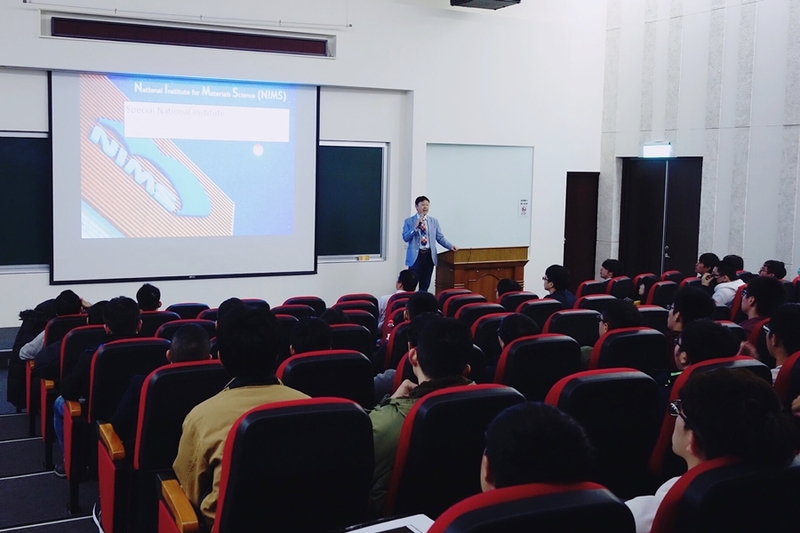 In this lecture, I will introduce some of recent example of smart polymer technologies in biomedical field such as anti-cancer nanofiber meshes, shape-memory medical devices, and anti-inflammatory materials. Polymers, 10(9),1018 (2018), Advanced Materials, 24, 273 (2012), Adv. Func. Mater., 23, 5753-5761 (2013), ACS Macro Letter, 6 (9), 1020-1024 (2017).